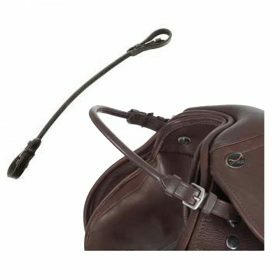 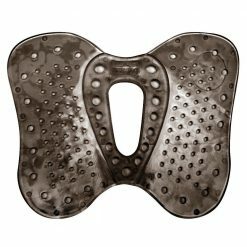 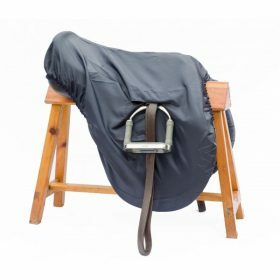 Shop our range of accessories including saddle covers, slip pads and even saddles. 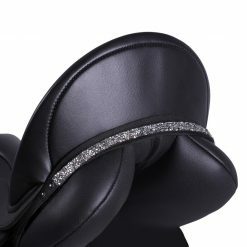 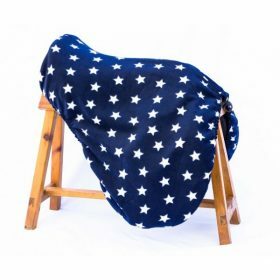 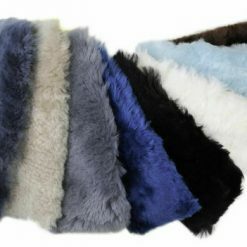 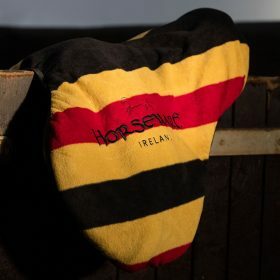 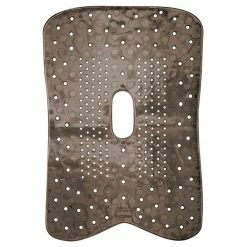 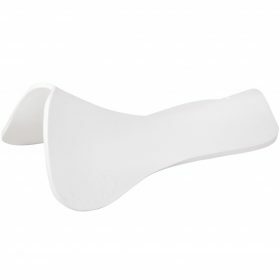 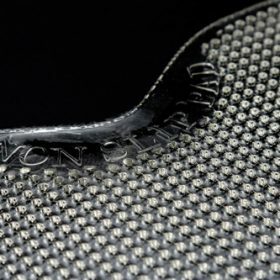 Luxury saddle covers like soft-shell, fleece or shower proof. 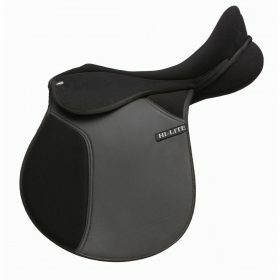 You can also shop our Geleeze saddle pads, non slip and wither pads. 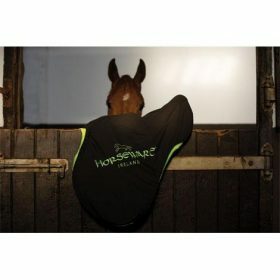 Top brands including Horseware, KM Elite and Spartan.